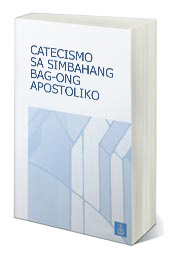 A Cebuano translation of the Catechism of the New Apostolic Church is now available. 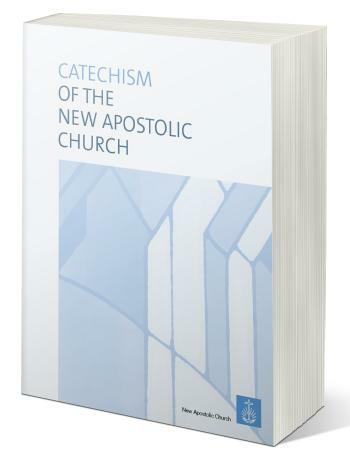 Download it here… Translation work of such publications are very challenging. Many have worked on it and the Brothers in the Visayas have extensively discussed it. We do not claim that this translation is already perfect. Any feedback and inquiries on use of language is welcome and appreciated. 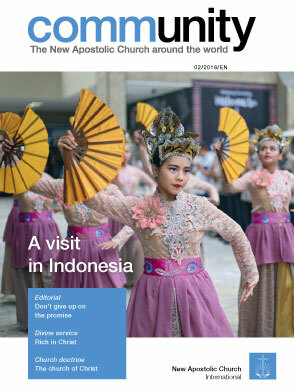 Also translations in Chinese, Japanese, Thai, Vietnamese and soon Bahasa Indonesia as well as Korean are also available upon request. Just send us a message. A short version, in form of Question and Answer is available in English and also being translated.